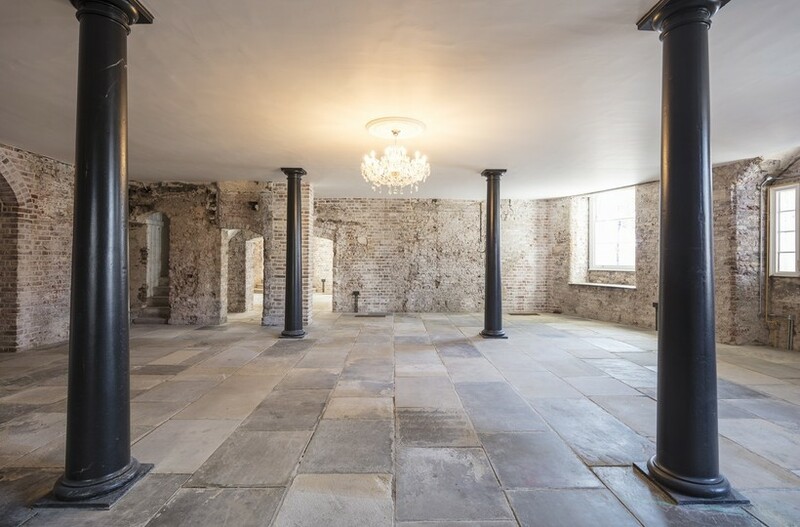 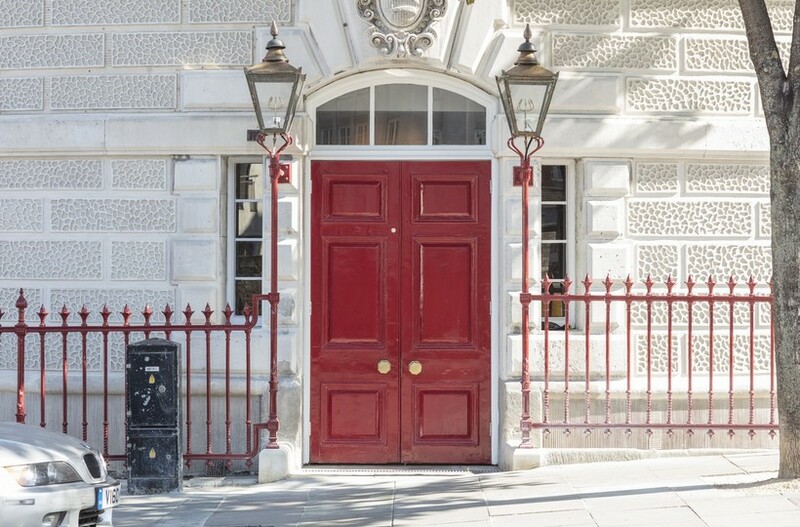 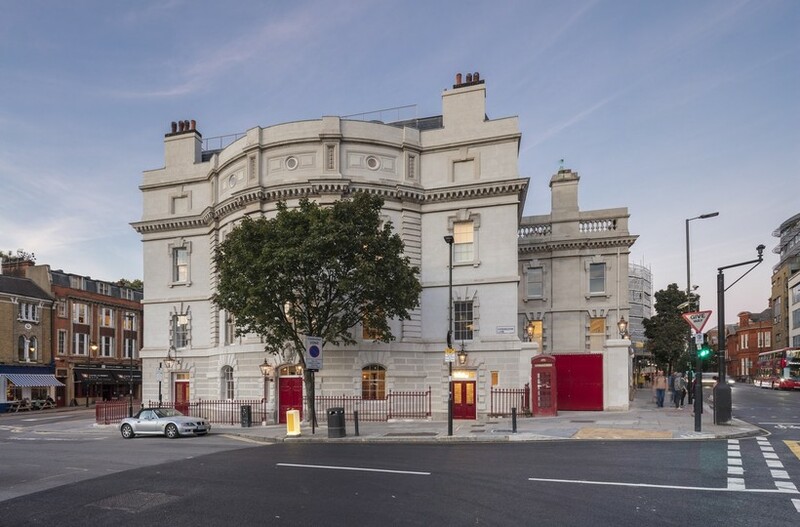 The ground floor of Old Sessions House offers a very special opportunity for an occupier to do business in one of the most unique retail, leisure or showroom space in Clerkenwell. 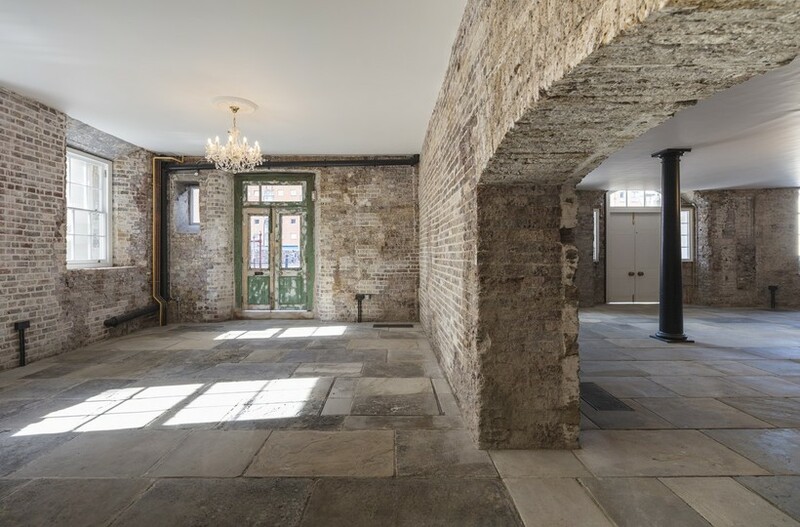 Benefitting from four entrances from either Farringdon Lane or Clerkenwell Green – with ample windows to each and tremendous ceiling heights of up to 3.5m – this unique space will be attractive to a wide range of concepts. 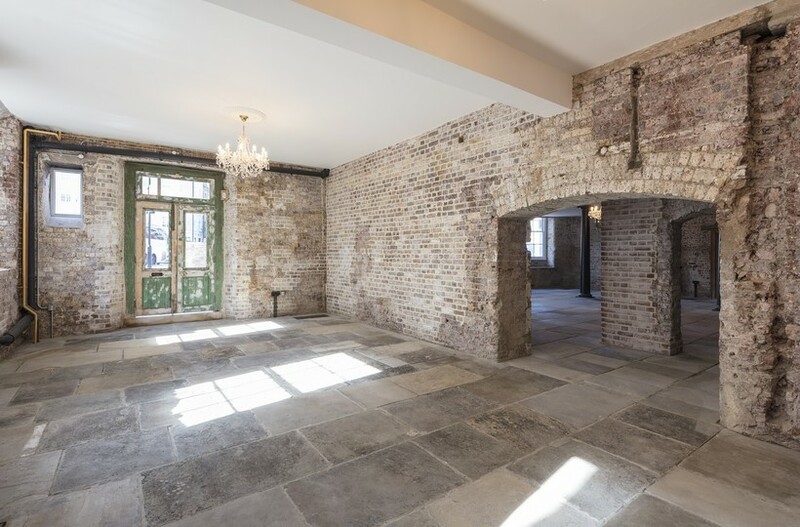 The floor pays homage to the building’s past, with its vaulted ceilings, original brick ovens and lime-washed brick arches. 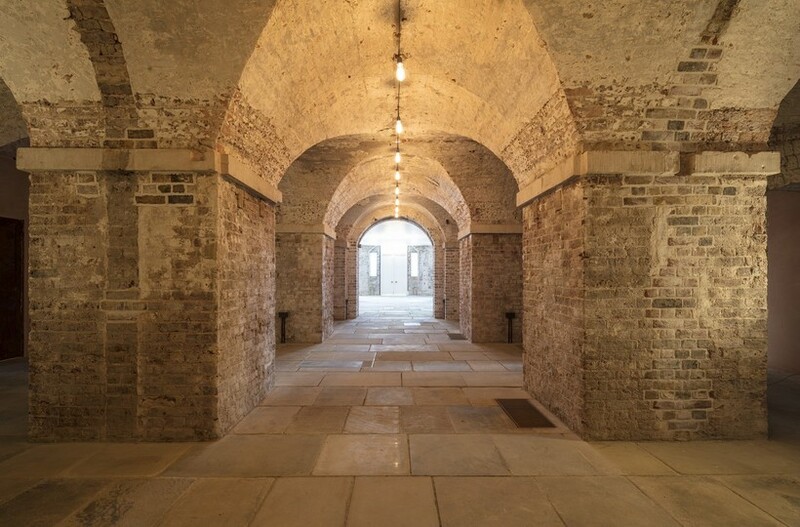 The architectural evidence of a floor once covered by prison cells remains – complete with cell bars, prisoners’ staircases and Portland stone cornices – giving the space its distinctive feel and character. 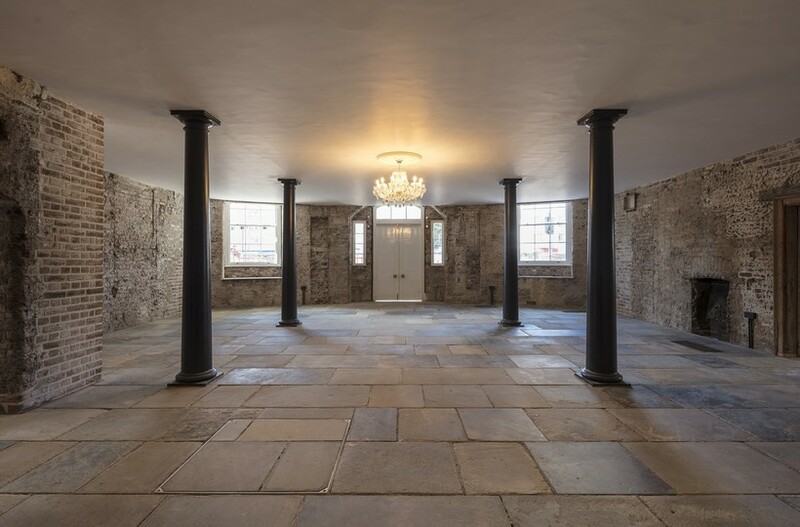 The original atmosphere of the ground floor has been reinstated, and the historic features that make this space so particular have been retained. 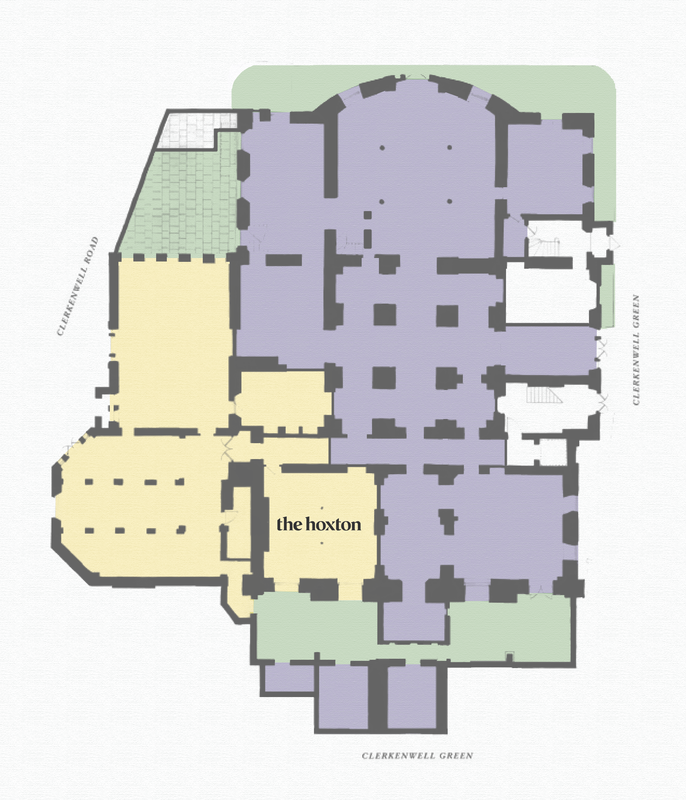 The space has been adapted with modern services to offer a comfortable experience. 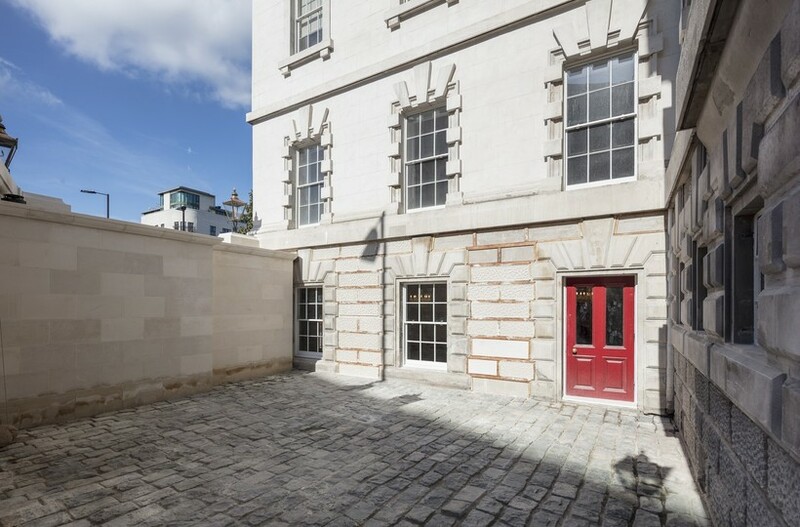 The old prisoners’ courtyard and other outdoor areas have been restored and designed to create relaxing, unique outside areas and amenity space.